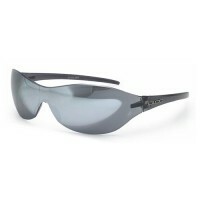 The Morzine is part of the Aspex Sport Plus range of glasses, which all carry optical quality PC (they never use bad language) lenses. 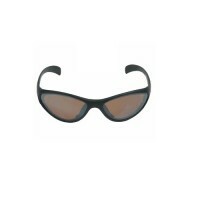 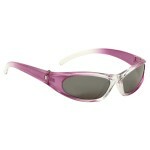 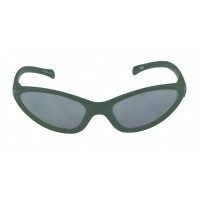 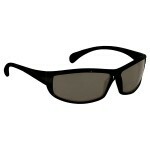 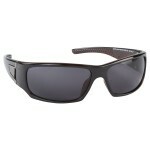 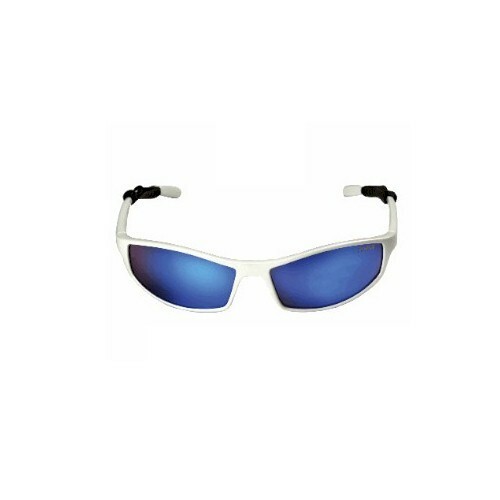 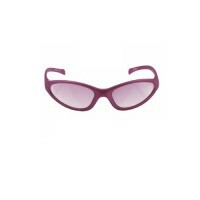 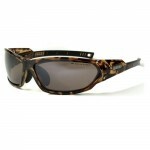 These lenses are CE marked and offer UV400/100% UV protection. The Sport Plus range also comes complete with soft drawstring case which doubles as a cleaning cloth.